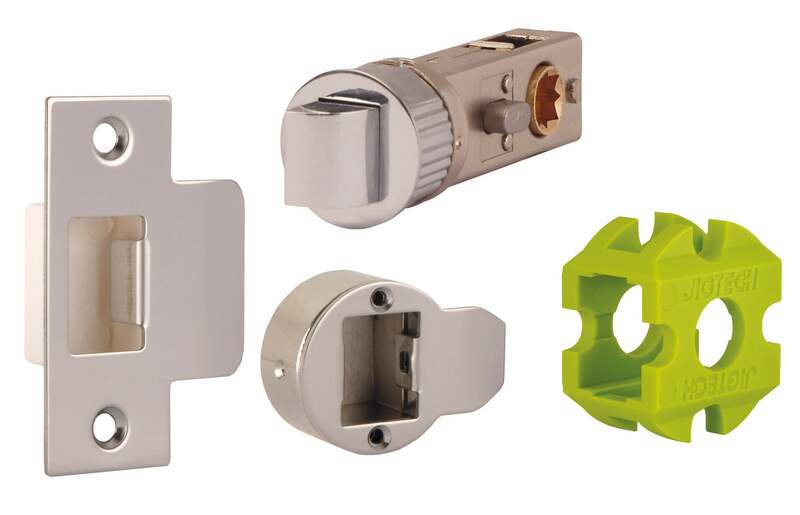 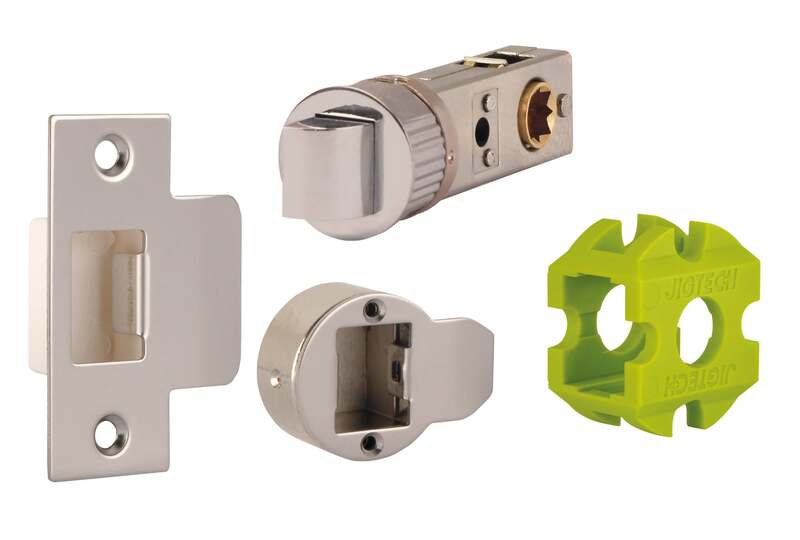 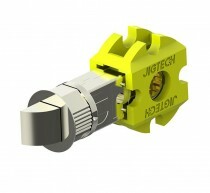 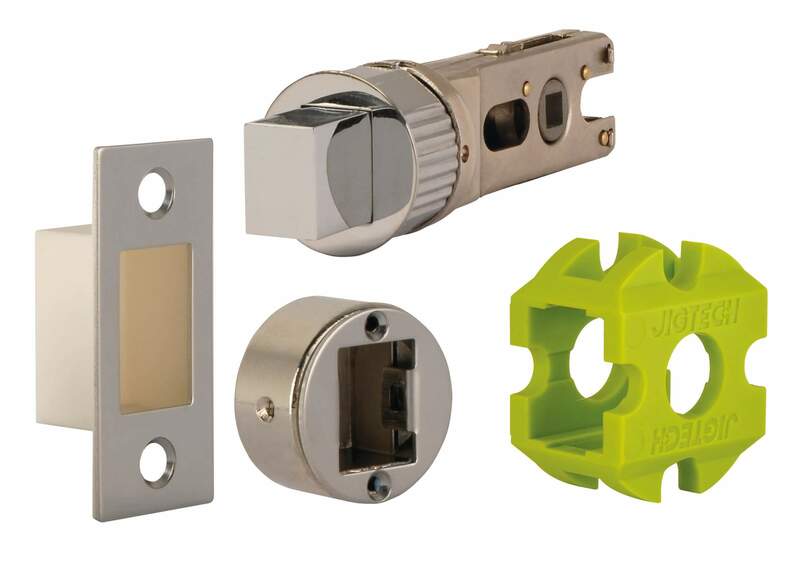 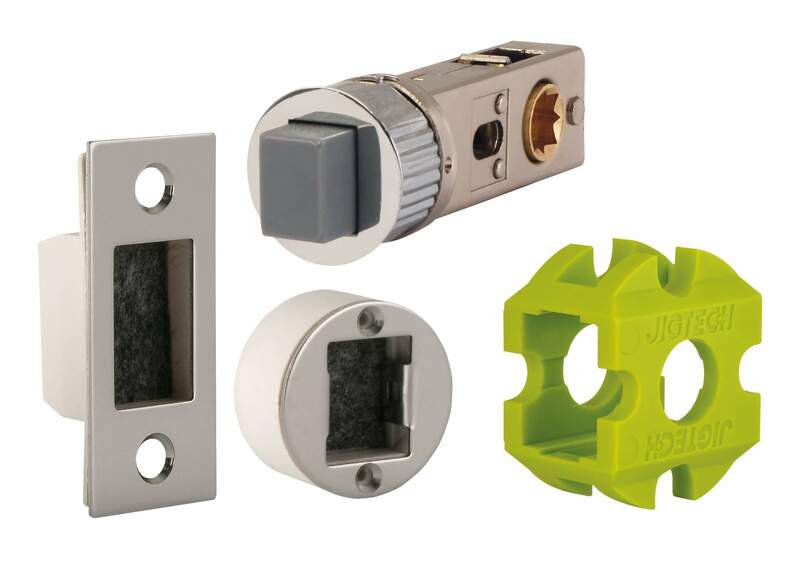 The new range of latches and dead bolts from Jigtech. 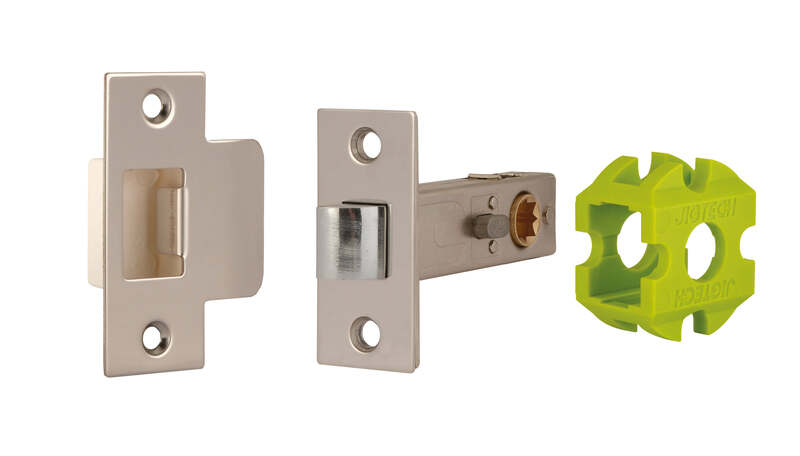 Jigtech latches are super fast to fit and give you 100% accuracy every time when fitted with the Jigtech pro jig system. 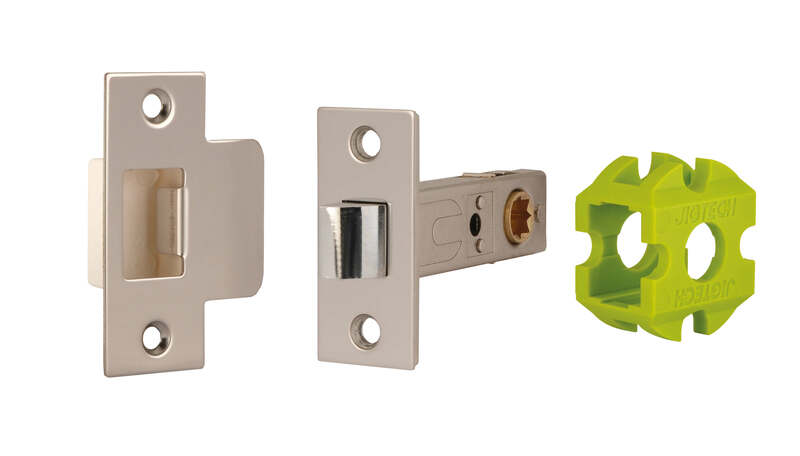 The range of Jigtech latches covers standard passage latches, privacy latches and deadbolts. There is also a new range of magnetic latches available in passage and privacy functions. 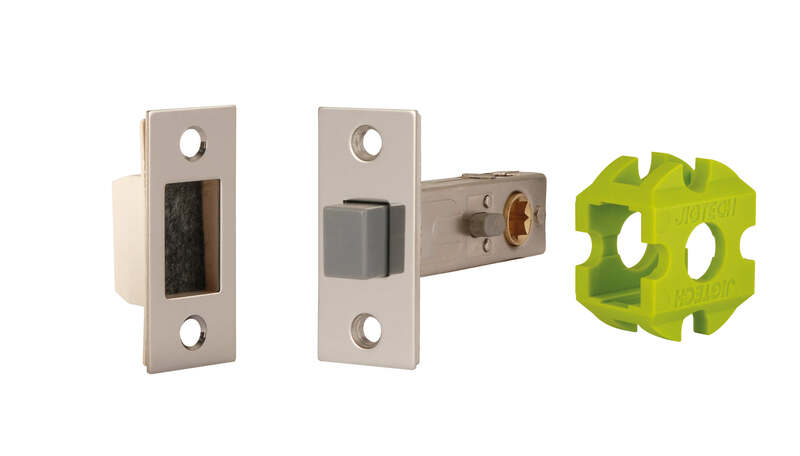 Fitting the Jigtech system is suitable for DIY'ers, and you don't need and specialist carpentry skills to fit correctly and accurately - click here to view our Jigtech installation guide.